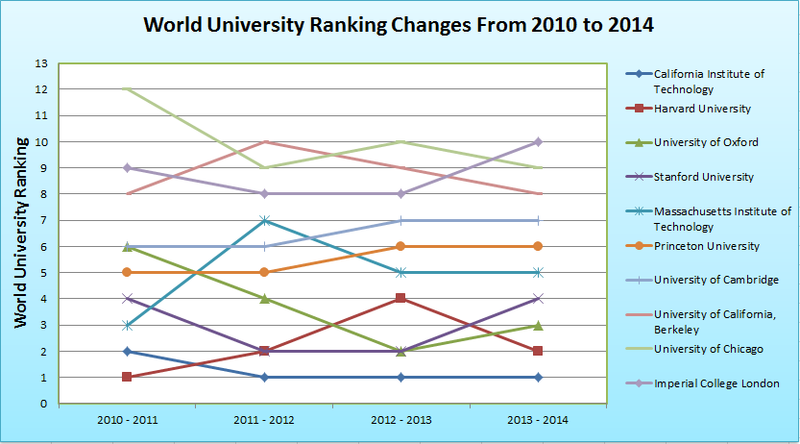 In Last 5 Years, colleges and universities in top 10 world university raking has not been changed in significantly. Excepting year 2010 - 2011, ten colleges listed below are included in the top 10 list every year. (In 2010-2011, Yale University was ranked in 9th and University of Chicago was ranked in 12th). 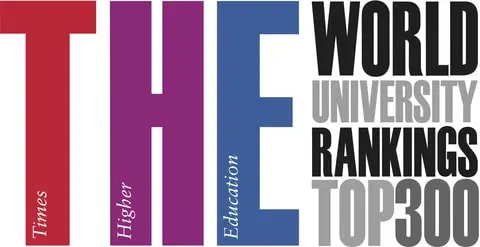 You may want to US college list ranked in World University Rankings for year 2013-2014 at the post 46 US Colleges Ranked in World Top 100.